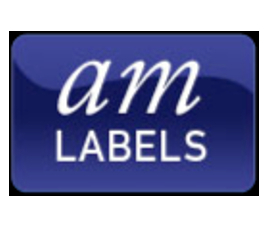 AM Labels Limited (AML), the labelling, barcoding and software solution specialist based in Northamptonshire, is exhibiting at CHEMUK 2019 on the 1st and 2nd May, on stand G4. Brendon Bass, Sales and Marketing Manager, AM Labels Limited says: “This is an exciting show for us with the opportunity to introduce our extensive labelling business to those in the chemical and chemical products industries. 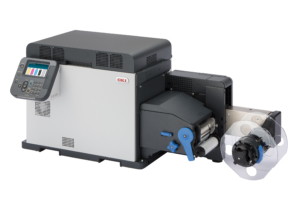 “The new OKI models we are introducing at CHEMUK represent a new era in flexible label printing and will add tremendous creative impact to any labelling requirement, as well as being extremely versatile and professional. There are many other products and brands on display on the stand including products from Epson, Afinia and Anytron. For more information about the new range of OKI printers available from AM Labels Limited, please contact the team on 01536 414 222 or email sales@amlabels.co.uk.